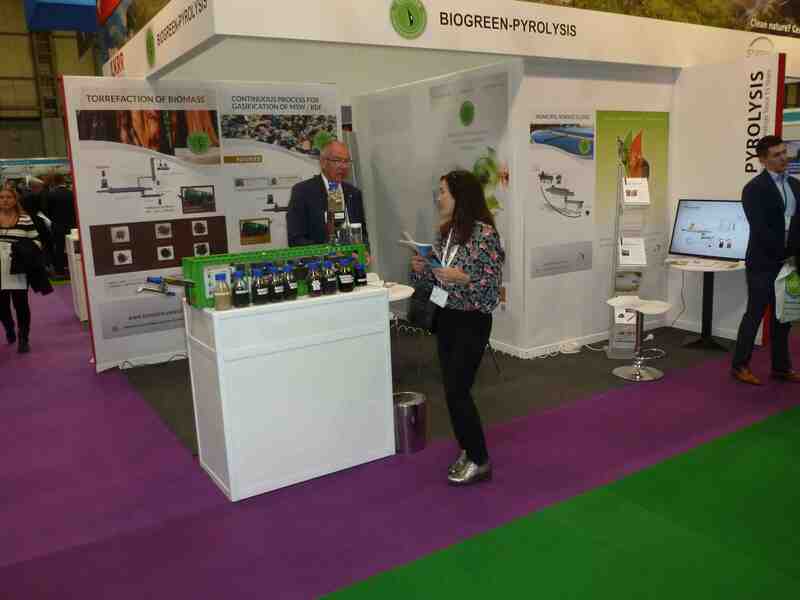 This year for the first time UK’s leading recycling and waste management exhibition took place for 2 days on the 12th and 13th September, 2018 at the NEC in Birmingham. 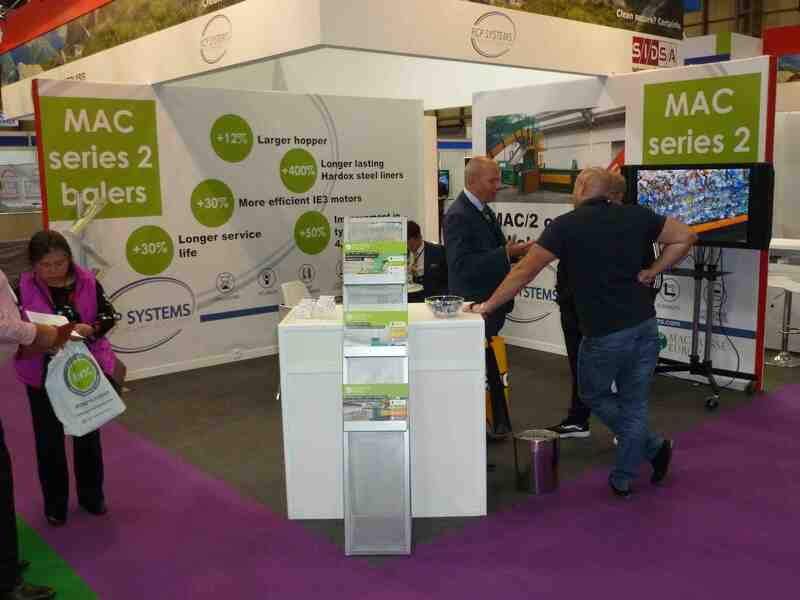 This year for the first time UK’s leading recycling and waste management exhibition took place for 2 days on the 12th and 13th September, 2018 at the NEC in Birmingham. RWM, previously organized by Ascential, has been acquired by The Prysm Group as per 1. January 2018. 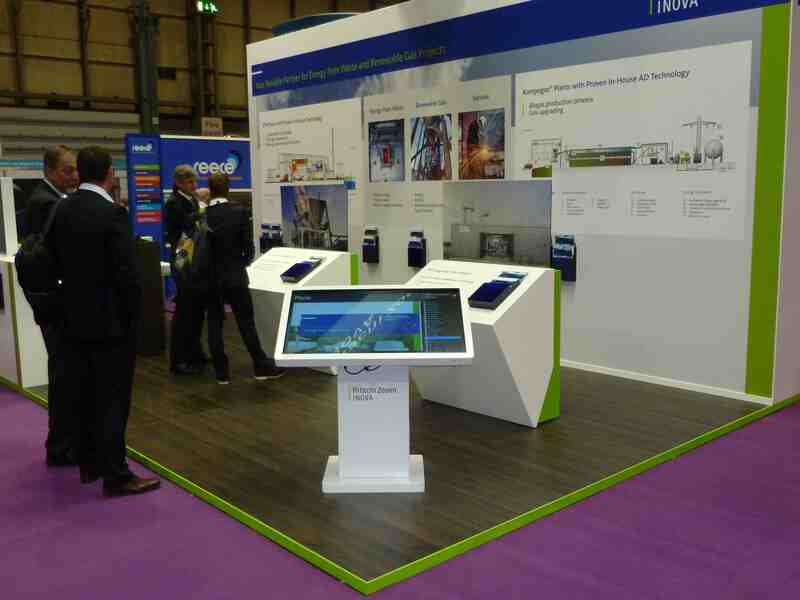 Co-located were the existing environmental shows of Prysm, which include Flood Expo, The European Contamination Series (including Hazardous Waste Expo, Spill Response Expo and Land Remediation Expo) and Marine & Coastal Civil Engineering. RWM continued to partner with CIWM (Chartered Institution of Wastes Management). 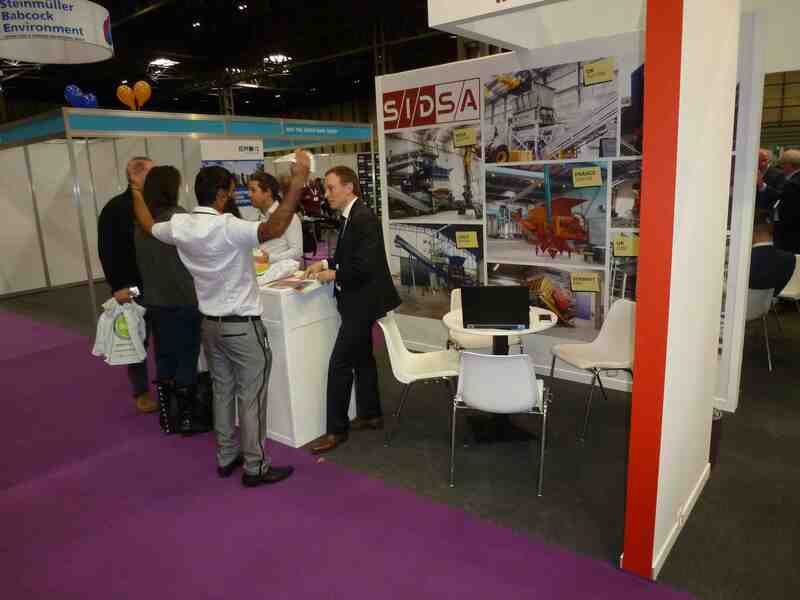 The total number of visitors over both days was 21’100, from which around 12’536 visited specifically RWM. Over all co-located shows 621 exhibitors were registered. 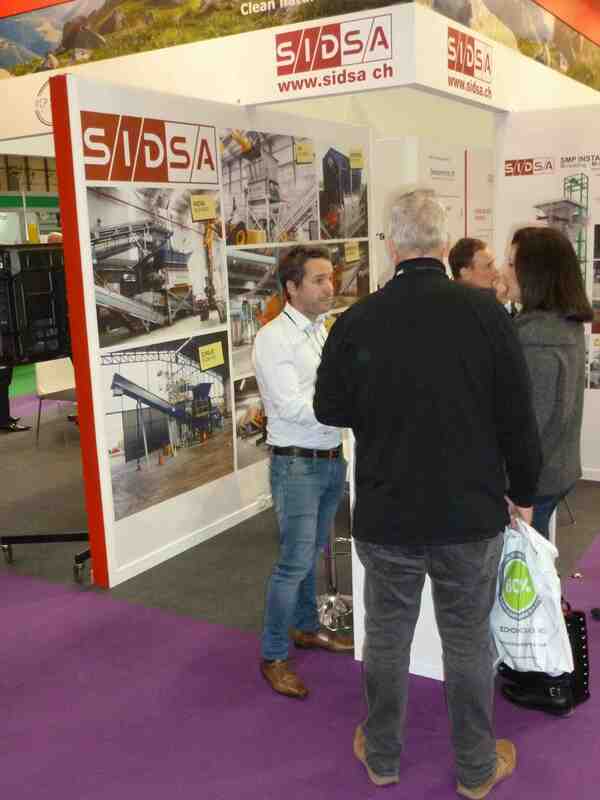 For some of our Swiss exhibitors it was a successful trade fair. Others did notice the shortened duration negatively, especially regarding potential customers. 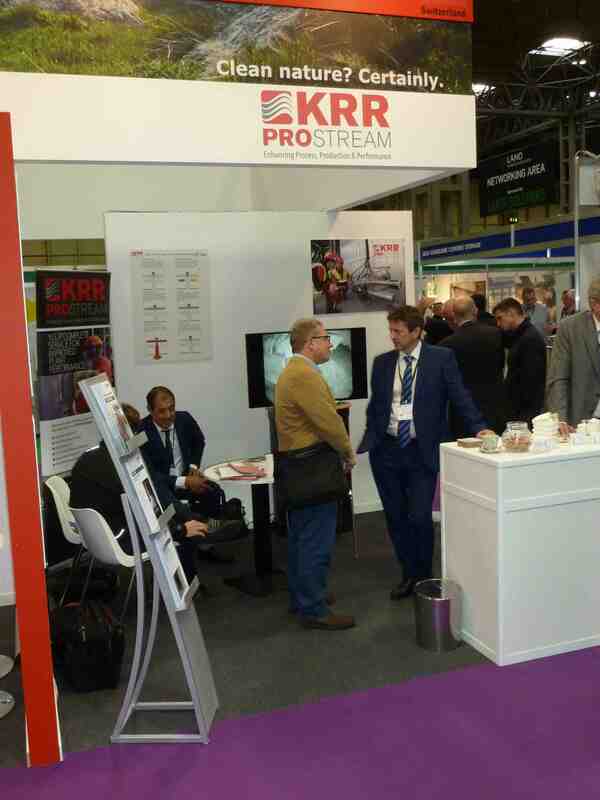 Also, the decrease of key actors in some industry sectors like recycling, as exhibitors at RWM, was very remarkable. 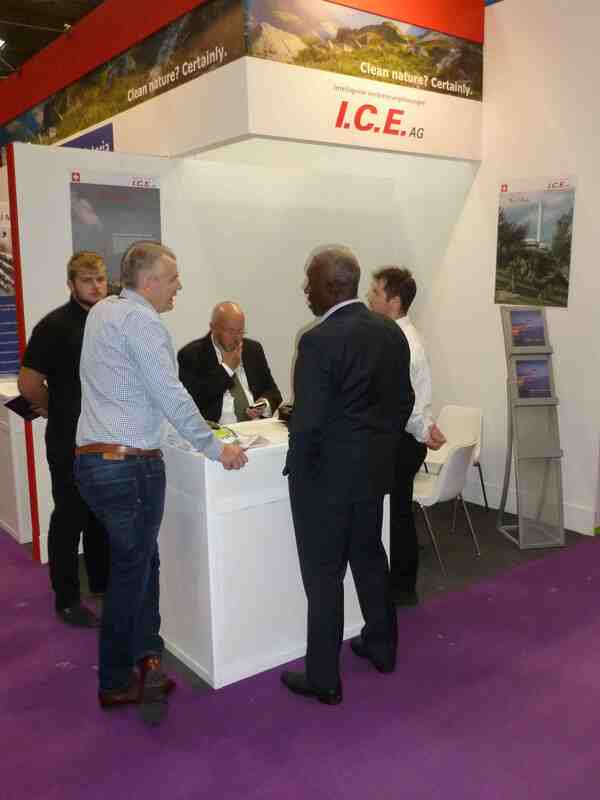 We would like to cordially thank our Swiss co-exhibitors I.C.E. AG, Hitachi Zosen Inova AG, Key to Metals AG, KRR ProStream, LSM Systems GmbH/Biogreen, RCP Systems, SID SA and Villiger AG for participating at the sole country pavilion at RWM!